1. 《Hybrid Approaches for Automatic Segmentation and Annotation of Chinese Text Corpus》，<International Journal of Corpus Linguistics>, Vol. 6 (Special issue), 2001, John Benjamin Publishing Co. Amsterdam, The Netherlands. 1. 《PAR-based Japanese-Chinese MT》, 第二届中日自然语言处理专家研讨会论文集，2002年10月30日－11月2日，P104-117. 2. 《Translation Divergence in MT》, 7th TELRI, Dubnovnik, Croatia, 2002-09-25-30. 1. 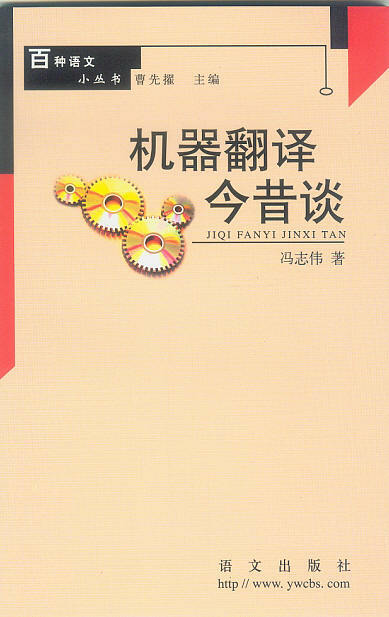 《La normalisation terminologique en Chine》, <Revue d'aménagement linguistique>, Numero 106, Été 2003, pp 27-46, Les publication du Quebec, Canada. 2. 《Die Entwicklung der chinesischen Spracherziehung》, Bruecke zwischen Kulturen, Ostasien-Pazifik, Band 17, pp 127-141.LIT Verlag, 2003. 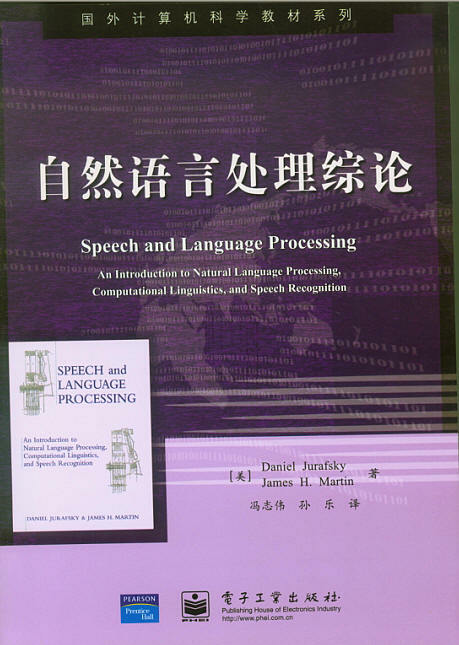 《English-Chinese Computational Linguistics Terminology》, Editors in Chief: Chiao Wei & Wolfgang Kühlwein, Managing Editor: Feng Zhiwei, Wissenschaftlicher Verlag Trier, Germany, 2003. 9. 《应用语言学中的语料库》导读. Corpora in Applied Linguistics, S san Hunstom 著. 世界图书出版公司, 剑桥大学出版社 联合出版, 2006年8月. 1. "Evolution and present situation of corpus research in China". International Journal of Corpus Linguistics 11:2 (2006), 173-207. 2. "Translation Divergence in Machine Translation"，Eafterm Symposium, Haikou, 2006. 3. "KOD - Intermediate Representation for MT". International conference for KOD, Regensburg, Germany, 2006-Oct-12 to Oct-14.